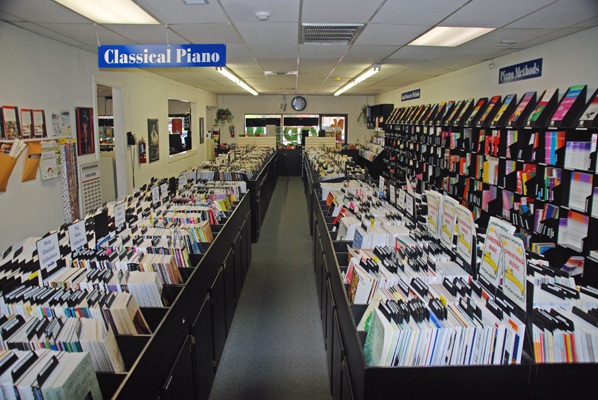 The Music Store has one of the largest selections of sheet music in Arizona! Please call us for availability of specific titles, to ask our staff to research any piece you are looking for, or for general questions. We look forward to helping you! Teacher Preferred Music Lists: We are now able to post preferred sheet music by teacher to make getting the right item easier. Teachers can complete the Teacher Music List interactive form to submit their list for posting, and students can view their teacher's preferred music. 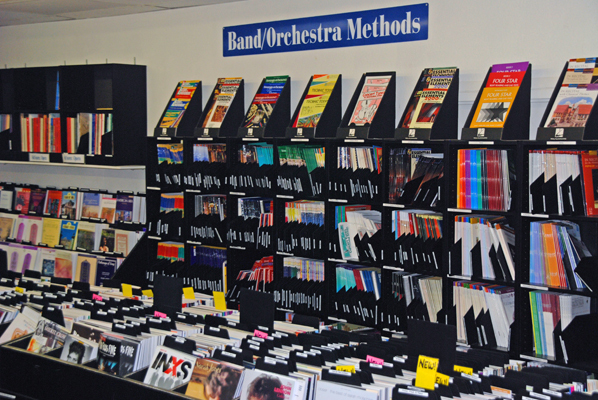 Shop Now: Browse sheet music on our online store. Directors: Visit our Directors page to order music online using your school PO or credit card. We stock music from all major publishers. However, if we don't currently stock the piece you are looking for, in most cases we can special order it for you! Gilbert, Queen Creek, & Scottsdale for over 25 years.